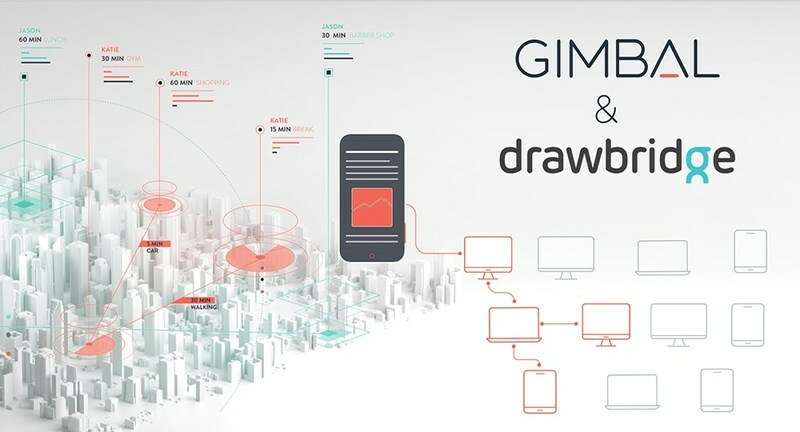 Gimbal announced today that it has purchased the managed media business unit of Drawbridge, the leading independent digital identity management company. 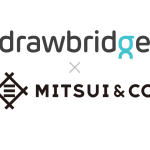 Location-based marketing leader Gimbal purchases media arm of Drawbridge, a cross-device data provider. “Gimbal has seen the impact high-quality location data have on showing consumer intent and attribution for marketers with a physical component. 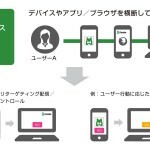 At the same time, the Drawbridge team has proven the market’s demand for an identity-based approach to media buying. Brands want to know they aren’t serving ads to random devices. Together, location and identity will be a powerful combination,” said Rob Emrich, CEO of Gimbal. Gimbal is the leading advertising and marketing platform powered by 1st-party, physical-world data. Using its own hardware and software, Gimbal enables brands, media agencies, and marketers to improve their campaigns with personalized messaging and drive measurable business results. In November 2016, The Mobile Majority acquired Gimbal, Inc. – a leading proximity and location management platform – took its name, and has since been named to the Inc. 5000 and Deloitte’s Technology Fast 500 list. For more information, visit https://gimbal.com. 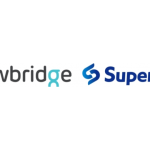 Drawbridge is the leading people-based identity management company that enables brands and enterprises to create personalized experiences for their customers. 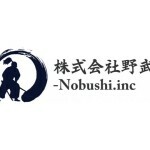 The company uses patented large-scale AI and machine learning technologies to build democratized data solutions that are driving the intersect between mar-tech and other categories with applications including advertising, personalization, content management, product recommendations, authentication, and risk detection. The company is headquartered in Silicon Valley, is backed by Sequoia Capital, Kleiner Perkins Caufield Byers, and Northgate Capital, and has been named to the CNBC Disruptor 50 list, made Fortune’s list of 50 Companies Leading the AI Revolution, and was listed on the CB Insights AI 100 list of the most promising artificial intelligence companies. For more information visit www.drawbridge.com.